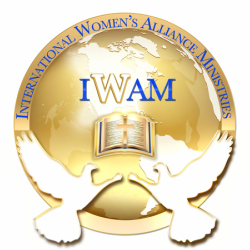 Marketing Partners - International Women's Alliance Ministries, Inc.
alliance partners help us to move forward with our mission and vision for iwam members and help us to achieve our goals...join us! Can you offer our members discounts on your products and services? our members need marketing and promotional opportunities to fulfill the great commission and what they have been called to do. Can you offer a special discounted package of services for our members? flyers, graphic design, e-blast distribution, logos, seals, video promotions, and much more. Your business name and information will be listed here. we welcome market place ministries and businesses.